July 2016 – February 2017 Pacific Desk Updates! 2016 May Pacific Desk Updates! 2016 April Pacific Desk Updates! 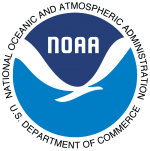 2016 March Pacific Desk Updates! 2016 February Pacific Desk Updates! 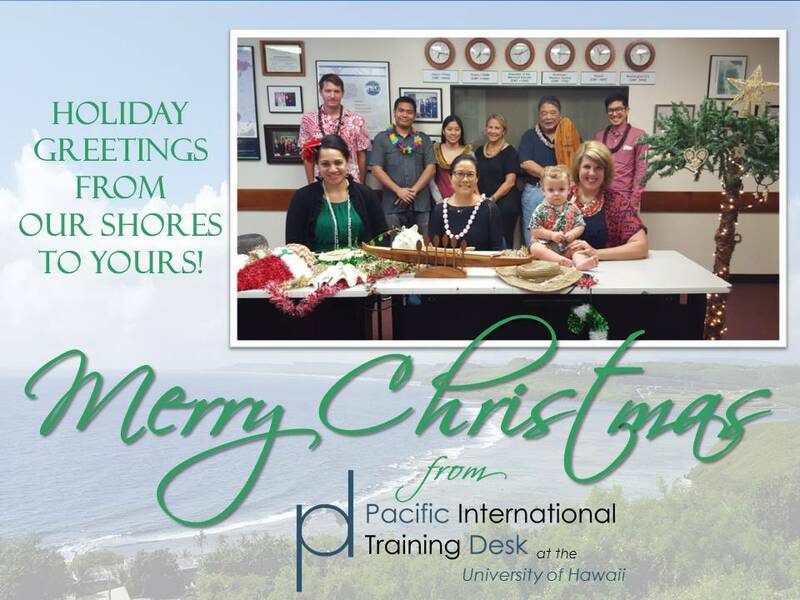 2016 January Pacific Desk Updates! Cohort #3 at the Starting Line! Cohort #2 Progress, Cohort #3 Announced, etc. Pacific Desk Congratulates Cohort #1! Cohort 2 Named! Cohort 1 Halfway There!